Rèmin Plaza Hotel is developing every year a package of perfect solutions proposed to you in order to meeti you needs. 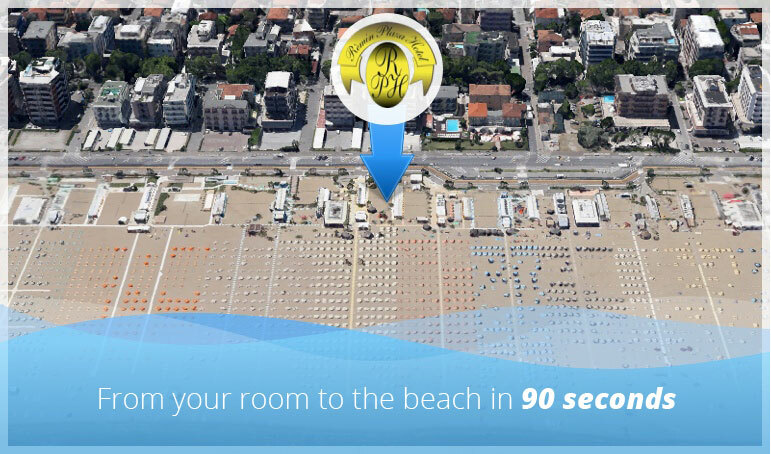 Are you looking for Rimini and Last Minute offers here? You are on the right page to find the appropriate promotion during all the year and on the occasion of the major events taking place on the Adriatic Riviera. Holiday packages, All Inclusive weeks and holiday offers for families. Do not miss the most convenient promotions for a stay in Rimini with our low cost fares.